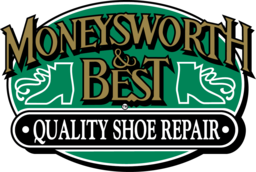 Moneysworth & Best are experts in shoe repair and high quality alterations. Keep your trusted shoes in service with North York cobblers. Shop our range of top quality shoe and foot care products today at CF Fairview Mall.